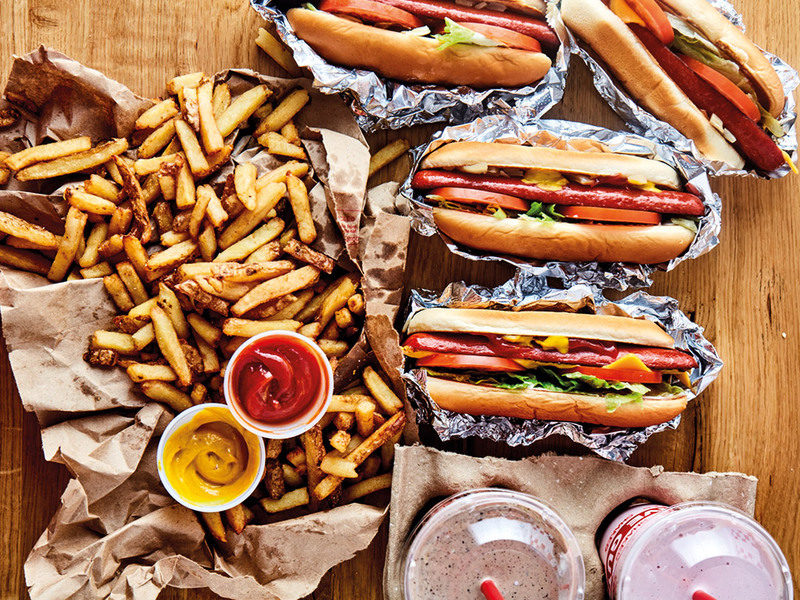 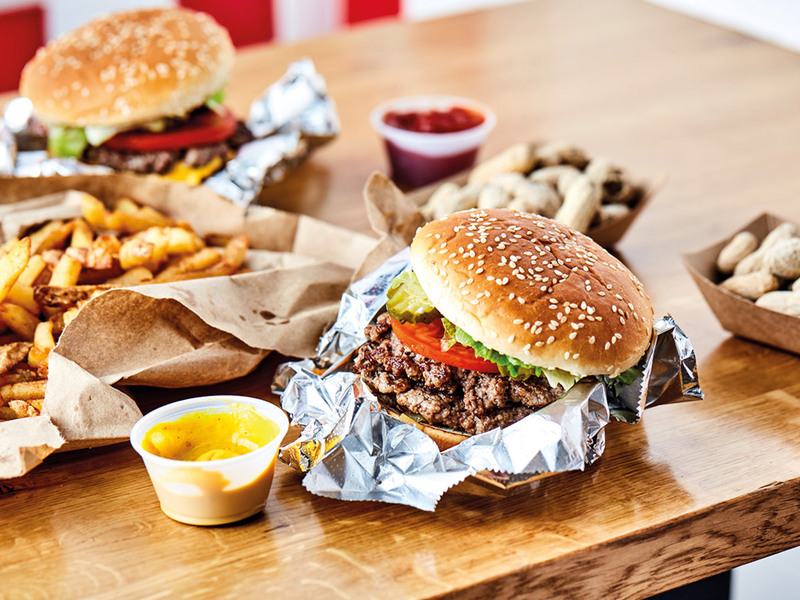 Five Guys is a family owned and operated franchise restaurant group that focuses on serving high quality burgers and fries in a clean, no frills atmosphere. 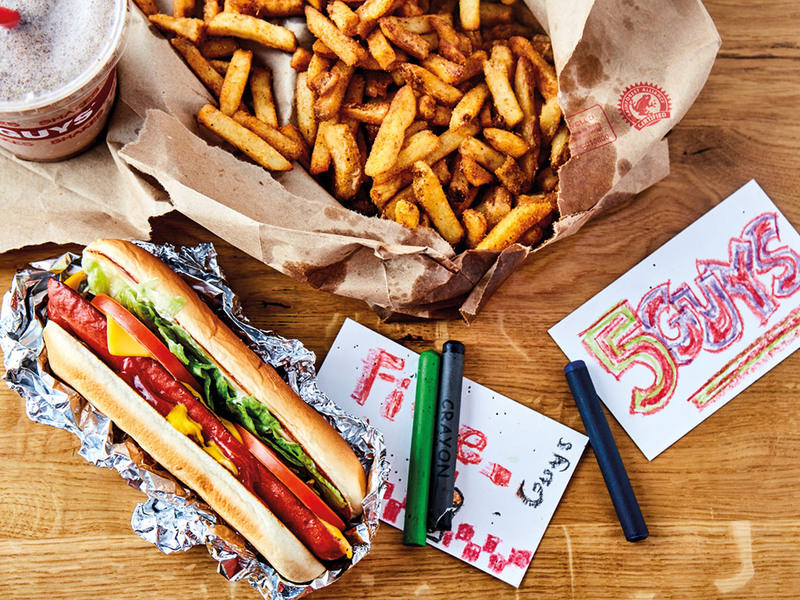 Five Guys was established in 1986 in Arlington, VA. 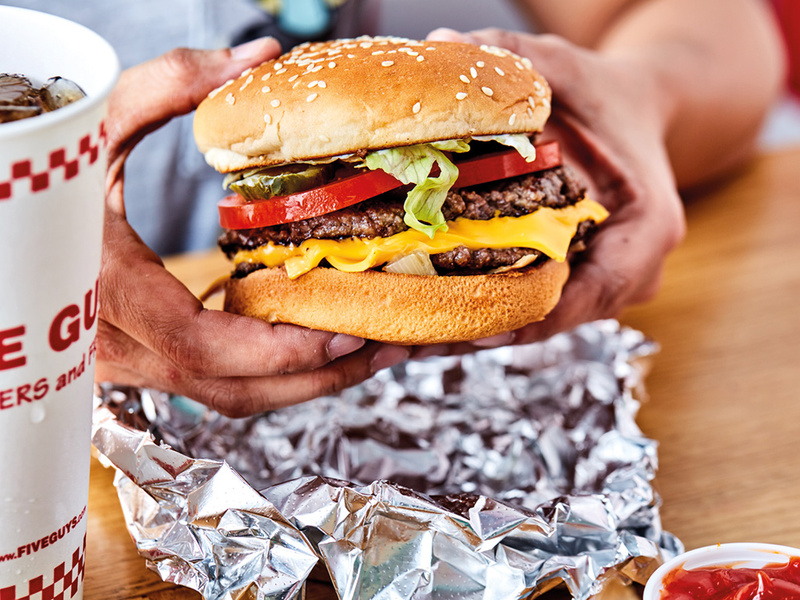 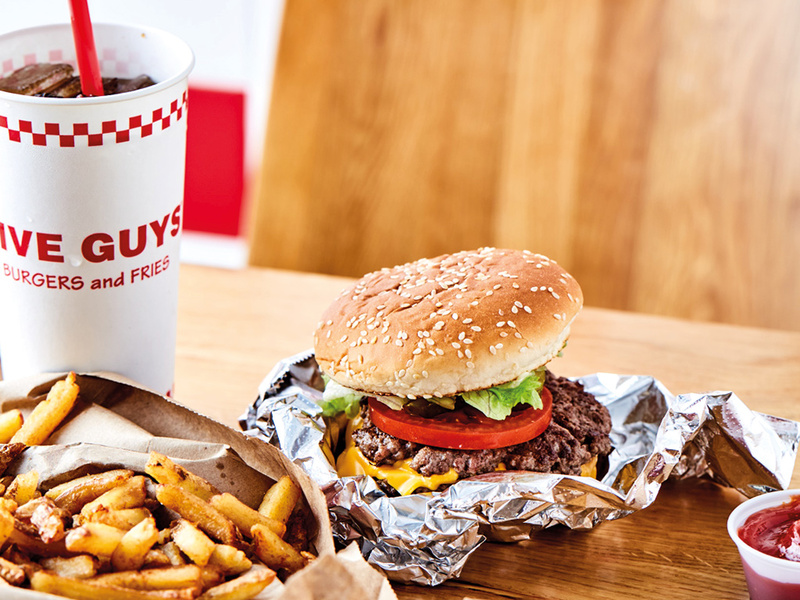 In 2003, Five Guys opened its first franchised location and with the help of loyal franchisees, Five Guys has expanded from five to nearly 1600 locations around the world.